Individuality is far too colourful to lock into just one look. That’s why we never stand still, but always think ahead. Feel forward, look further. Stir up the norm. Rise above conformity. 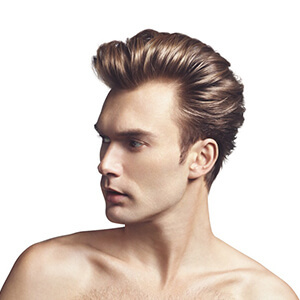 We’ve achieved numerous awards for our unlimited reinvention in hair and styling – or un-vention as we like to call it. 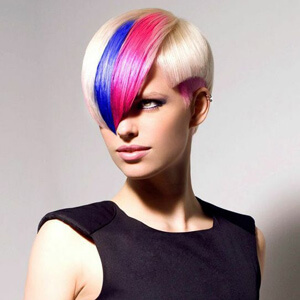 Inspired by traditional customs and craft, new and iconic techniques from Hairafter push the boundaries and shape the future of artistry. 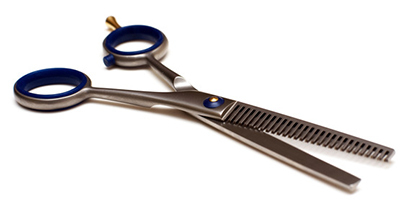 At Hairafter we aim to deliver perfectionism in all the hairdressing services we provide. 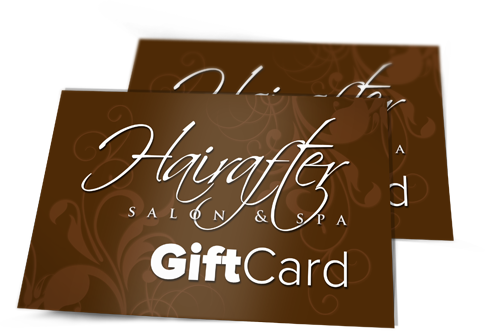 Now you can provide your friends or loved ones with a GIFT CARD so they too can experience Hairafter. Quality relationships and personal service is paramount for every one of our clients creating a unique experience each and every appointment or salon visit. 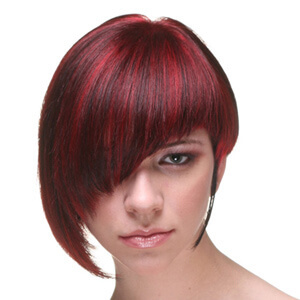 By relentlessly maintaining these standards we endeavor to be one of the most recognized and preferred salons in Toronto. With our GIFT CARDS you can now easily give share this experience with others. Excellent rating, well deserved. Consistently I receive an incredible haircut from John, who is a leader in the industry. Jennifer is the master colorist who gives me a stunning colour every time. The best haircuts and colour I have ever received, well worth all the research to find this salon. I have been coming to Hairafter for 30+ years and have never been let down by the excellent staff that work there or the quality of service provided. I don't feel like a client there, I feel like a friend and it's always a pleasure walking through the door to be greeted by everyone. As for the quality of hairstyling, I can't speak enough about John, Gianpaolo, Justin, Kim, Enzo and the quality of styling they have done for me over the years. See you guys in a month! As always, I feel right at home coming here. I leave feeling so much happier about how I look. The treatment by everyone is always so warm and friendly. I thank you for providing this quality of service and atmosphere. 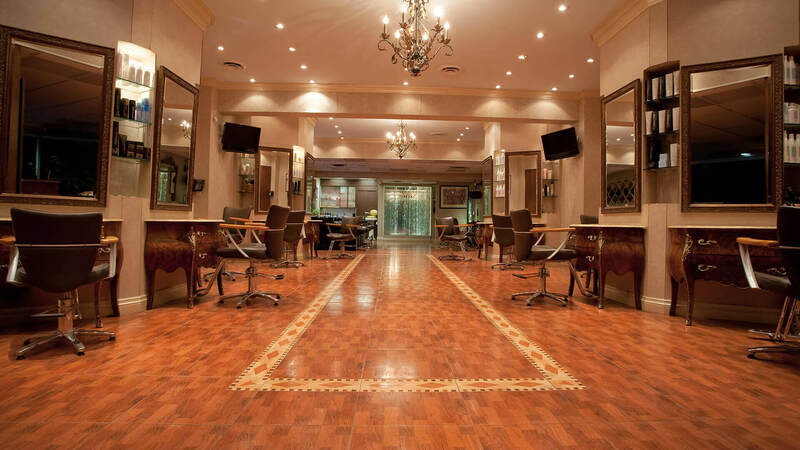 Hairafter provides a variety of services for both men and women, meeting every beauty need from head to toe. Our philosophy at Hairafter is that all people are unique and beautiful. Our goal at is to bring out the uniqueness and beauty of each individual client. Like what you see? Come in for a visit.